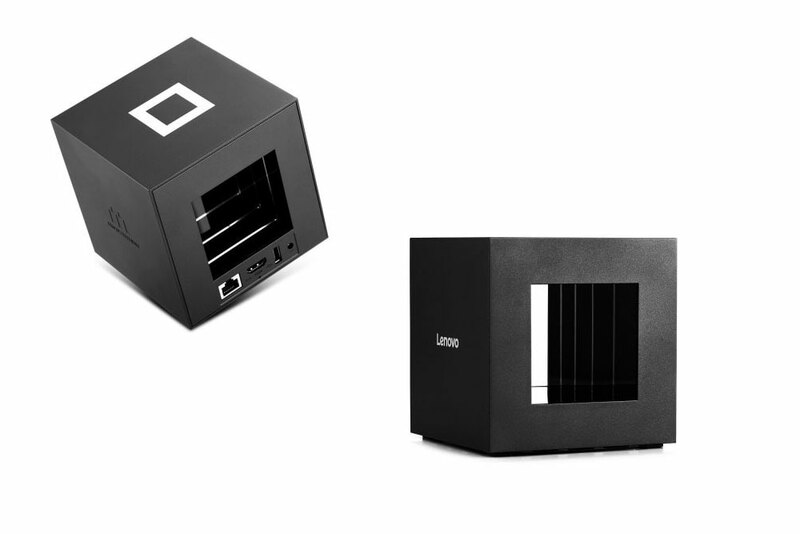 Looks like we're finally getting some action on the Mini PC market - after that amazing-looking Himedia V3C device we announced yesterday, we have something new to show off. Or do we? The device we're talking about today is not exactly new - as you can see in the below video it was spotted by Charbax almost two years ago, when Lenovo launched it for the Chinese market in a partnership with the Chinese giant Tencent. Back then it was marketed as Lenovo miniStation, a gaming console. Now it seems that overseas customers might be able to buy it as well, and the price is interesting to say the least. 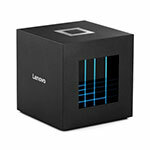 Known now as Lenovo G66, the device impresses with a very unconventional design - a cube (15 cm on each side) with an empty inner space. Lenovo G66 can be purchased from GearBest . Here's a video shot in February 2016 by ARMdevices.net with the Lenovo G66 (known as "Lenovo miniStation" back then). Yes, there is just one USB port and the SoC used is pretty old but the price is very attractive, so if you want a device that stads out for you or as a Christmas gift for someone, this could be it. The device comes with a wireless remote and it's powerful enough to handle most movie formats, and yes, you can still use it for some light gaming - it was marketed as a gaming console after all. You can find it on GearBest for $69.99, and if you use the coupon code GB11.11TVBo you get a further 15% off. 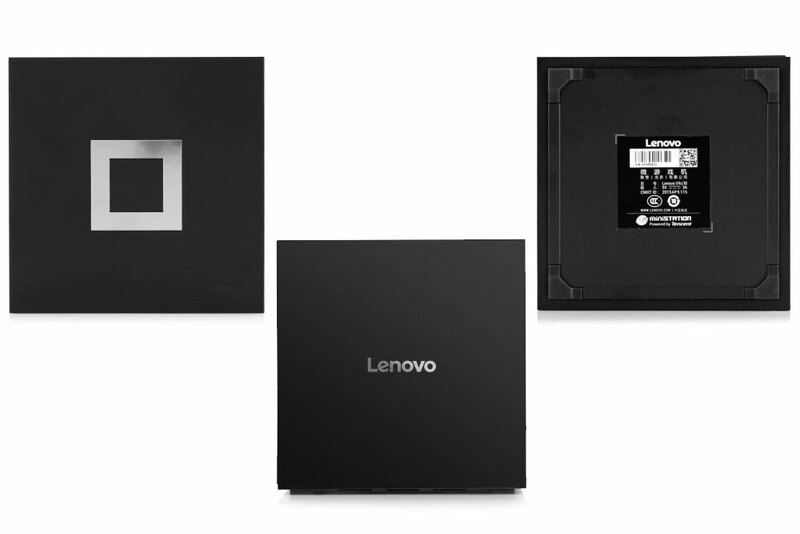 Or the coupon GBLG66, which is for Lenovo G66 specifically.